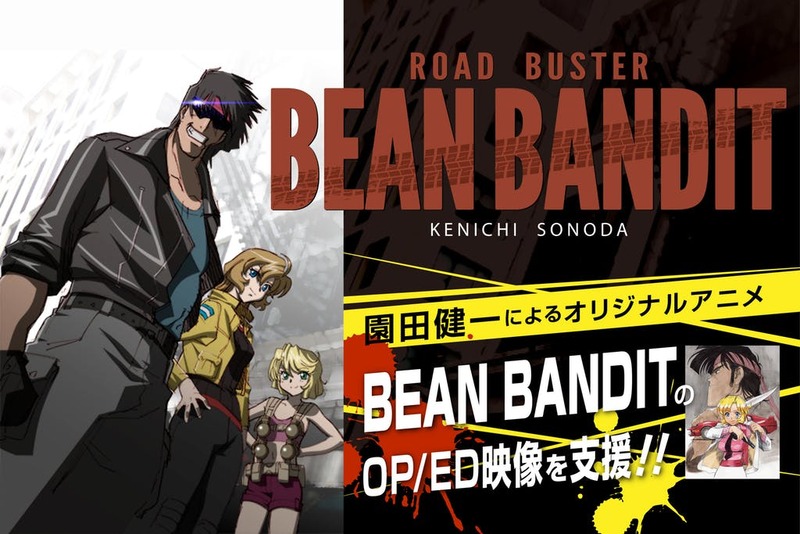 Last year, we learned Kenichi Sonoda is working on a new short anime about Bean Bandit, the hero of 1989 classic Riding Bean. It looks like progress on the short is underway: the main cast has just been announced. Bean Bandit will be played by Hidenori Takahashi, who stars as Konohamaru Sarutobi in Boruto. 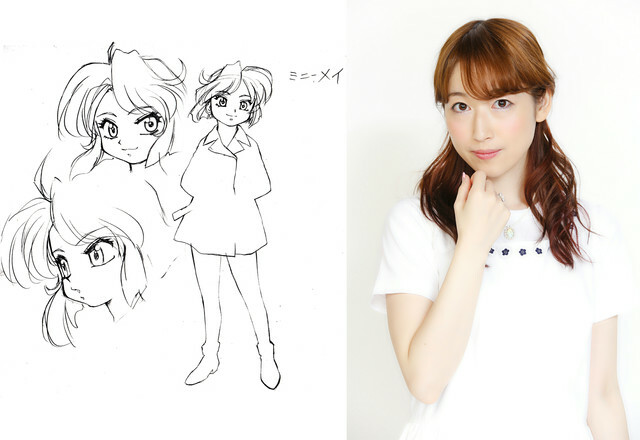 Rally Vincent will be played by Ayaka Asai, perhaps best known for her role as Hazuki Kato in Sound! Euphonium. Minnie May will be played by Hiromi Igarashi (Edytha Rossmann, Brave Witches). 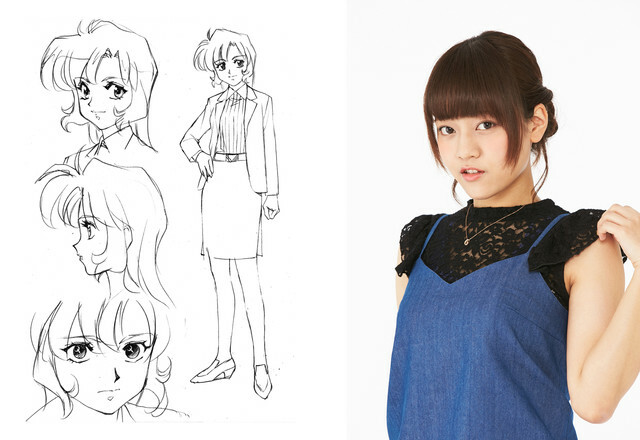 Becky will be played by Eri Kitamura (Karen Araragi, Bakemonogatari). It was also announced that the production company would seek to crowdfund the short’s opening and ending sequences on Japanese platform Campfire. It previously raised its principal funding via Kickstarter. Sonoda reports that the storyboards are finished, and the key frames are currently in production. 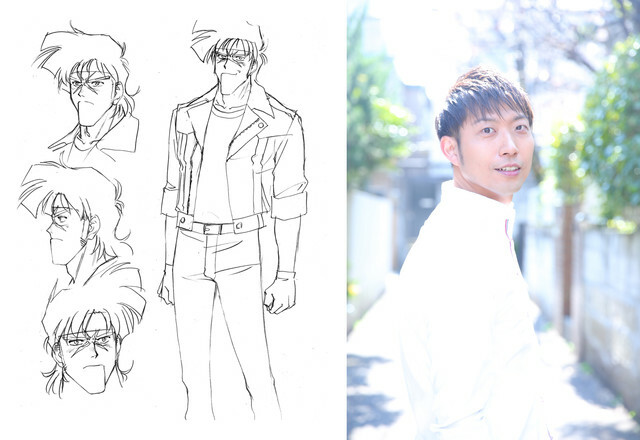 In the original Riding Bean OVA, Bean Bandit was played by Hideyuki Tanaka, while Rally was played by Naoko Matsui. 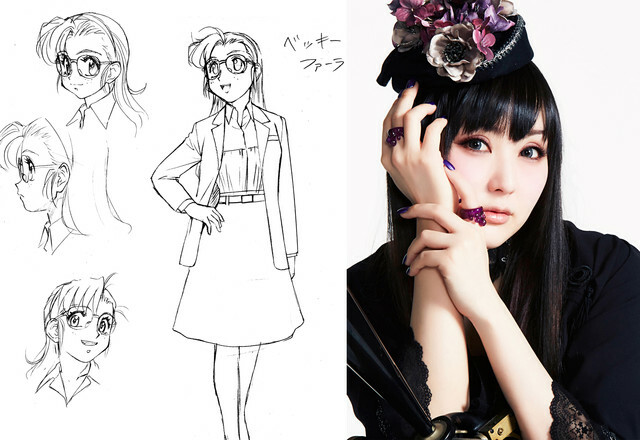 In Gunsmith Cats, Minnie May was played by Kae Araki, while Rally went to Michiko Neya. Which Nintendo Switch Games Did Japan Download the Most in 2018?